Something from my bar whenever I feel like it episode CXXVIIsteemCreated with Sketch. Don't really have any Christmas liquor bottles but this one is red so going with it. 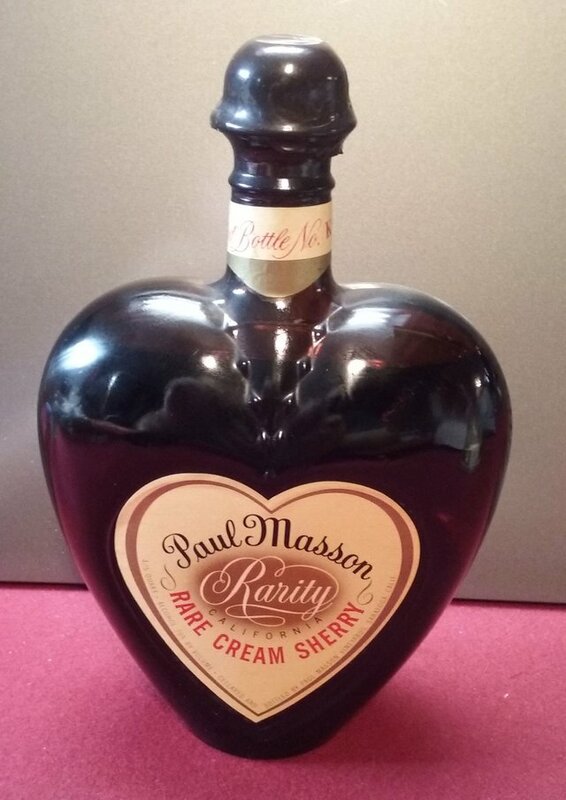 It's a bottle of Paul Masson Rare Cream Sherry. I have no clue how old this is but it has to be at least 40 years old. Not even sure if it's collectible. It is in the shape of a heart though. 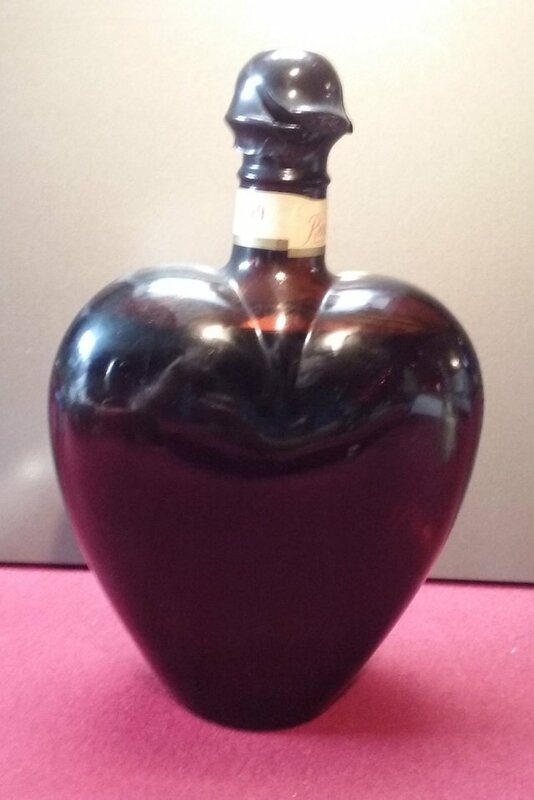 It doesn't look that red in the pictures but it is a dark red color. It is still sealed but I doubt cream sherry lasts very long. More than one reason not to drink this one.